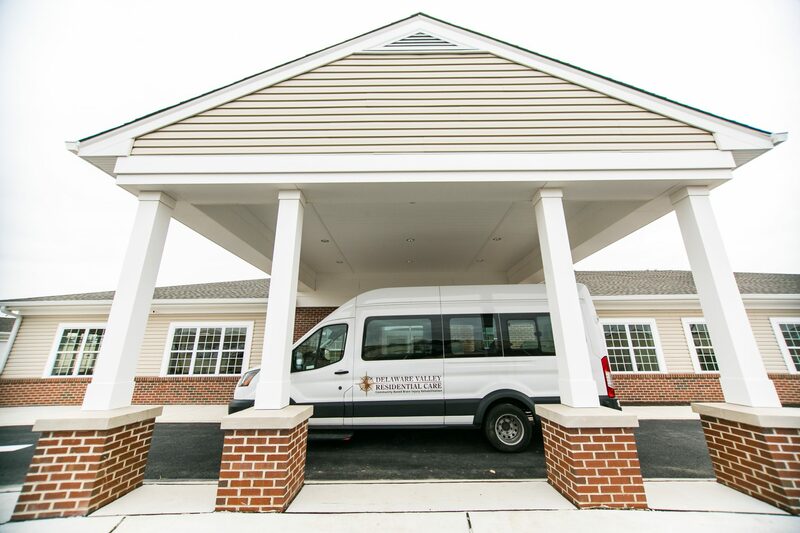 The vision of Delaware Valley Residential Care is to provide the highest quality of brain injury rehabilitation services and do it in such a manner to allow residents to want to be involved in their individualized plan for recovery. By doing so they can look forward to achieving their daily, weekly, and ongoing goals. Our focus is on residents first and recognizing that they are the reason we operate. We can then champion the rehabilitation process and services provided. DVRC can further our mission by providing a unique Home and Community Based setting with an organized structured day program. This will permit the residents the freedom to be part of a larger and greater community while providing the resources to live and grow.